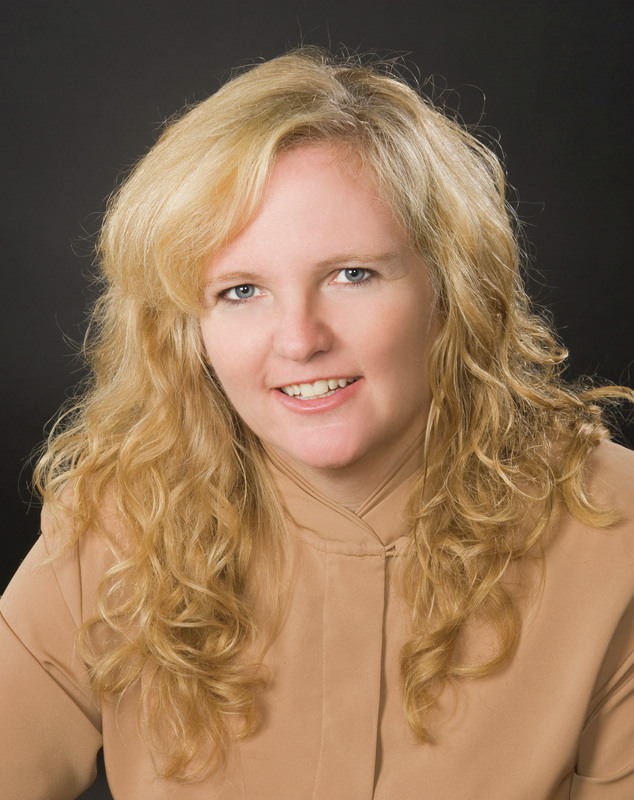 Stacey has been actively involved as a full time real estate agent for over 15 years. She is a lifelong resident of the Victor/Farmington area. She is extremely knowledgeable of the community. Her focus is on residential and investment properties in the Finger Lakes, Livingston, Eastern Monroe, Ontario, Wayne and Yates counties. Regardless of the type of property; historical, new construction, vacation housing, or vacant land, Stacey is equally at ease and strives to provide the best service possible. She is a Certified Buyers Realtor and a Seniors Real Estate Specialist. Stacey is a dedicated and service oriented realtor. She will work with you as long as it takes to find you the right property. When selling your home Stacey tries to get you the most money for you as possible. She will provide you with a comparative market analysis and a marketing plan that will work for specifically for your property. She can also provide you with assistance with qualifying requirements and is knowledgeable about current mortgage rates. Stacey takes pride in giving you professional and personal service. She makes you feel like you are her only client even thou she works with multiple clients at a time. Stacey responds quickly to calls and emails. When you work with Stacey you work directly with her and not an assistant.